Looking for a lean snack that will actually keep you going all day? 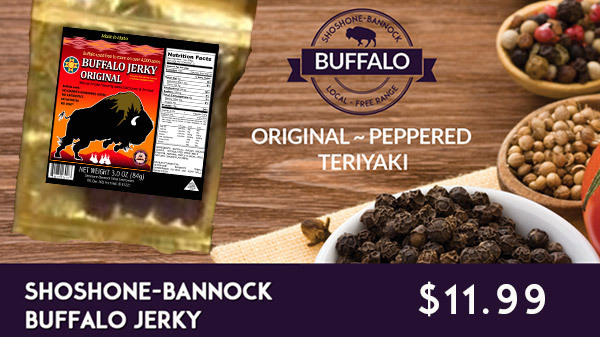 Try our locally-produced buffalo jerky, available in Original, Peppered, or Teriyaki flavor. Available at all of our locations, prices vary.